Self employed. Partner in a Business Services and Consulting Company. I had a very late start in my life. I started in 2008. 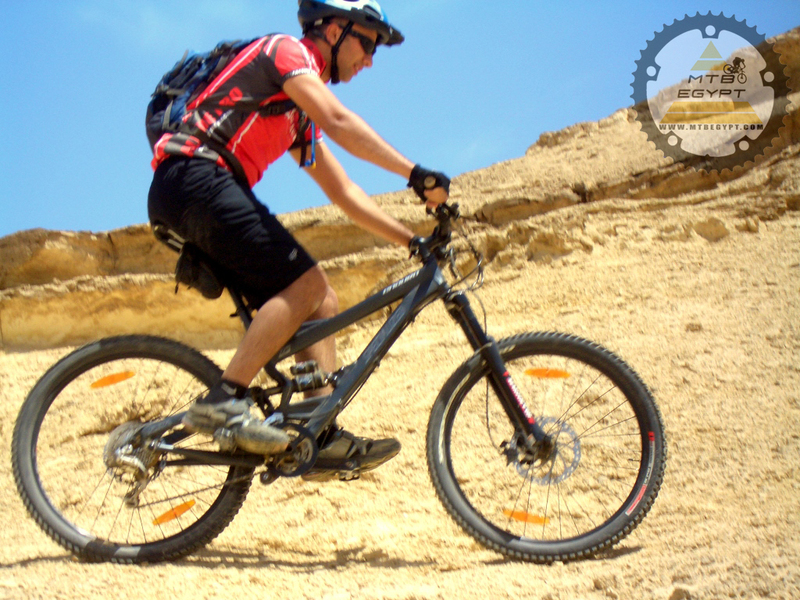 I always liked cycling and always enjoyed being outdoors, so once, while jogging in WadiDegla, I saw several mountain bikers descend from the horizon and I knew right then that mountain biking was the sport for me. It is the perfect combination between a good workout, being outdoors, excellent scenery and exploring the unknown J I have no problem whatsoever to wake up at 6am on Fridays to go for a ride. Off-road only. I love the feeling of exploring unknown territory and creating my own track. Deeply philosophical, right? My primary bike is a pretty mean Full Mountain Specialized 2006 Enduro. It’s quite a heavy bike, but it can withstand quite a beating without complaining. My backup bike is a generic 19.5” Kellys XC hard tail. That is the bike I started up with before switching to the Enduro. I’m not a big fan of upgrades or modifications to my bikes. They both have all the original components since the day I bought them. I’m not against the idea; I just never had the time to get into that. South ridge (from the visitor center back towards the main camp site). Excellent switchbacks. 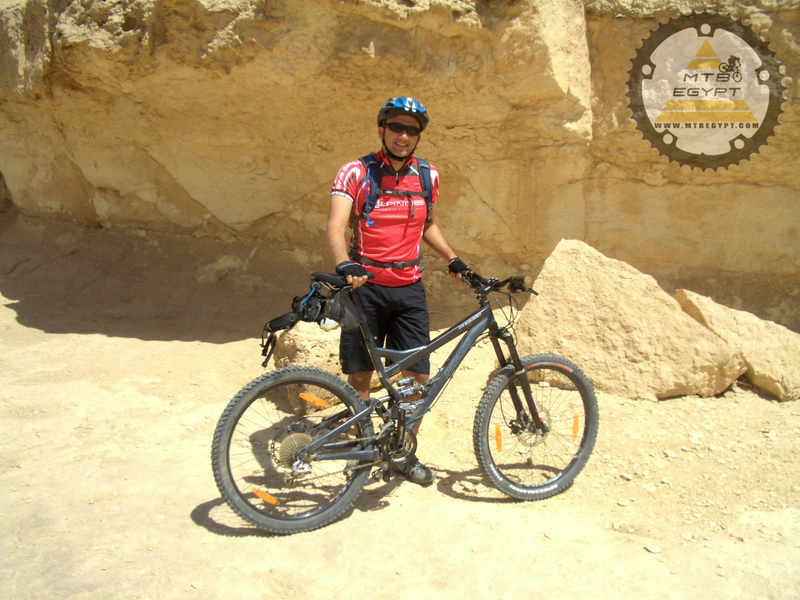 Box Canyon (Degla to Hof). The canyon itself is fascinating. Try to avoid the military areas!! I’ve also cycled with the MTB Egypt team in Nuweiba (Sinai) and that was a spectacular track in the mountains. Basketball. Running. I do have other outdoor hobbies like 4×4 off-roading/safaris. The notorious knee/shin scrape in WadiDegla: I was showing off and decided to jump at the end of a ramp (in the roller coaster segment of the corporate loop) and lost all control of the bike in the air and landed on my knee while skidding for 2 meters. That caused quite a big scrape and lost a lot of skin LMy advice: always wear shin/knee/elbow guards and practice to jump before you actually jump. Cycle safely. Follow the safety guidelines on mtbegypt.com. Wear protective armor. Never cycle alone. Go out and explore Egypt. There is so much to see and so much to do.